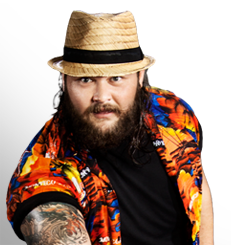 The Superstar known as Bray Wyatt seems to have stepped out of the collective population’s nightmares and into our reality. A man shrouded in mystique, not much is known about the apparent head of the Wyatt Family – other than he seems to have a mission to bring his macabre vision to WWE. Wrestler`s Weight : 295 lbs.